The Beatles 50 Years Ago Today: September 29, 1967. Beatles Radio: The Beatles, Solos, Covers, Birthdays, News The Fab 4 and More! 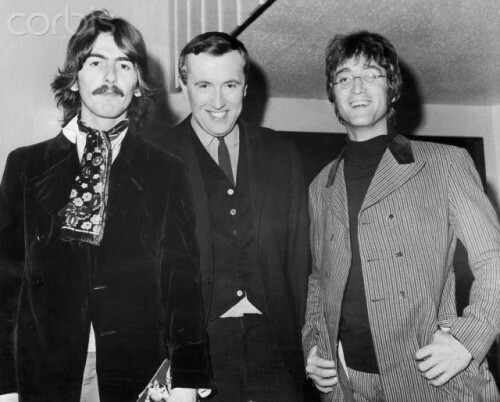 Lennon and Harrison gave a second interview to The Frost Programme on October 4, 1967, when once again they discussed Transcendental Meditation.